From left to right: Alicia, Melissa, Cara, myself - a full store - cozy livingroom - the most awesome light fixture - desert tower - candleabras - bar stool - geometric print seat. 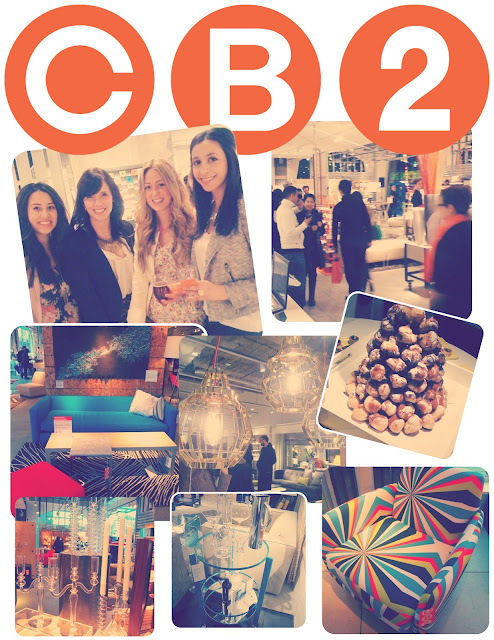 Last Friday marked the grand opening of CB2 on Robson street and I must say, this was very long awaited! For the first time in a long time the uppity Vancouverites of downtown can now have an affordable and trendy home decor store just blocks from where they live. A big thank you the entire team for putting together such a fun filled event! With Eric as my date, plenty of food and drinks, great people / familiar faces and music to dance shop to it made for the perfect evening. The merchandising team has done such a wonderful job on putting together all areas of the store to make you feel right at home and eager to grab everything in sight, prices range from $3 - $3000 making it affordable for everyone! If you're not familiar with CB2, it is the sister store to Crate & Barrel. While C&B offers trendy and classic styles ranging up to $6000 for a couch, CB2 brings in the trendy with the lower prices. Make sure you stop by their new (very large) location on Robson Street! 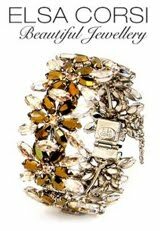 You can receive $10 off your purchase of $50 or more at the door and prizes of $500 gift cards given away! PS. Did you catch my tweets on the event? To see them again just follow @oyco on Twitter HERE. What fun. love that store.